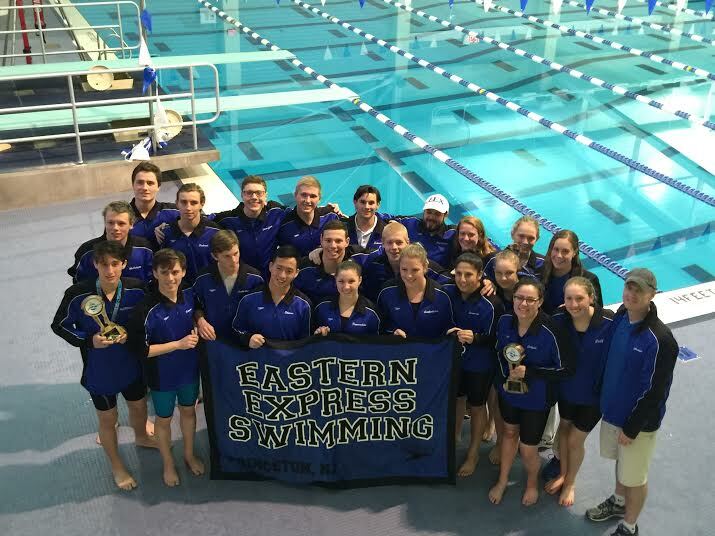 Eastern Express SwimAmerica accepting new students for our Spring 2019 Session. 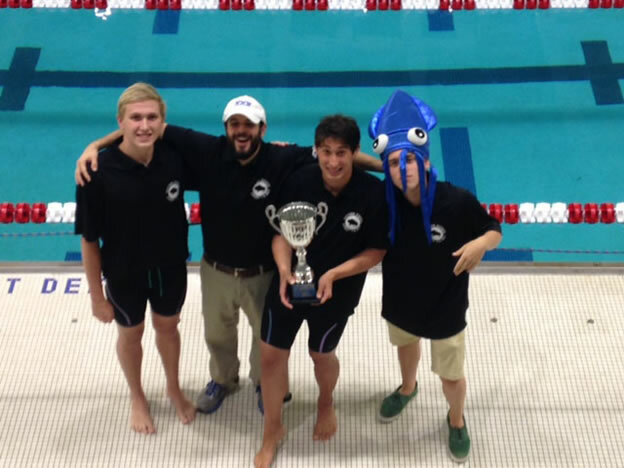 Express SwimAmerica, LLC is a “Learn-to-Swim” Program for children ages 3 and above. The SwimAmerica model follows a progressive 10-level structure, within which swimmers are taught everything from blowing bubbles to butterfly breathing patterns. This trademarked step-by-step method enables even the youngest and most novice swimmers to BE SAFE and HAVE FUN in the water. 4/20 - Saturday - 9:00 - Noon. 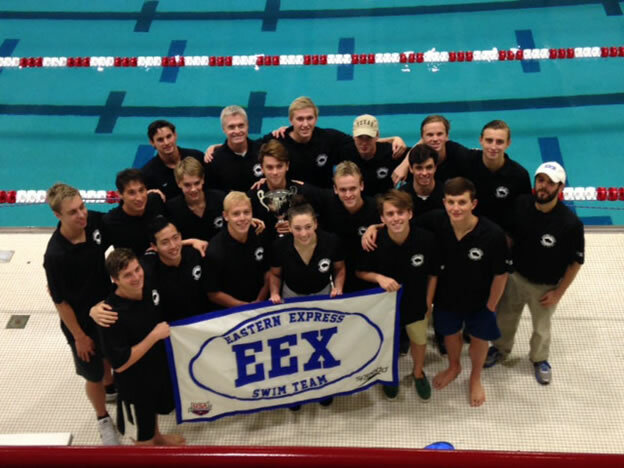 Congratulations to Eastern Express Swim Team for achieving USA Swimming Club Excellence Bronze Medal status for the second year in a row! 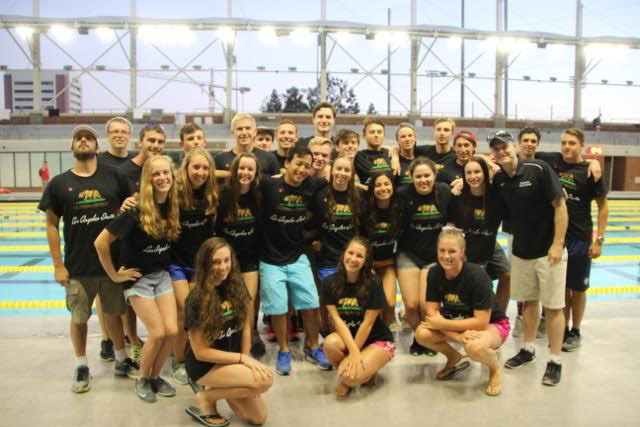 The focus of this voluntary program is to identify and reward up to 200 USA Swimming clubs that have attained a high level of athlete performance. that have attained a high level of athlete performance. 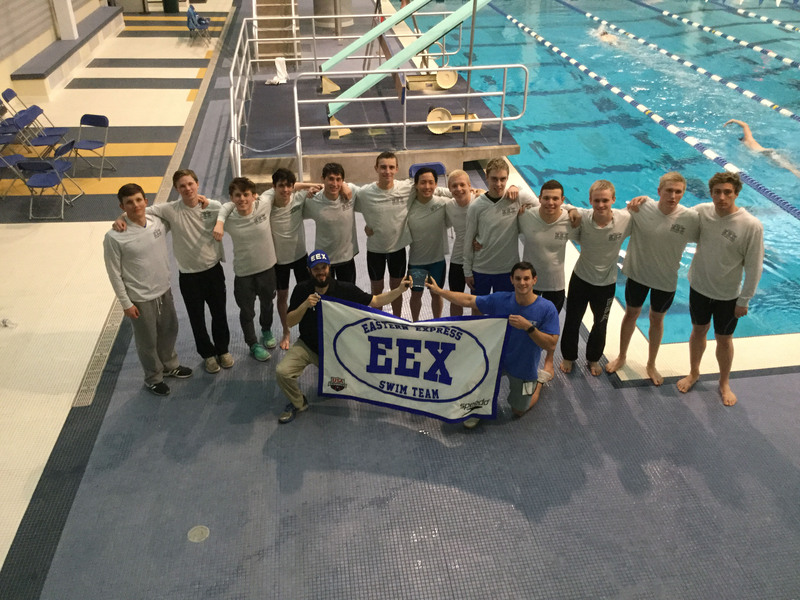 EEX was just one of three NJ Swimming Teams to rank on the national level. 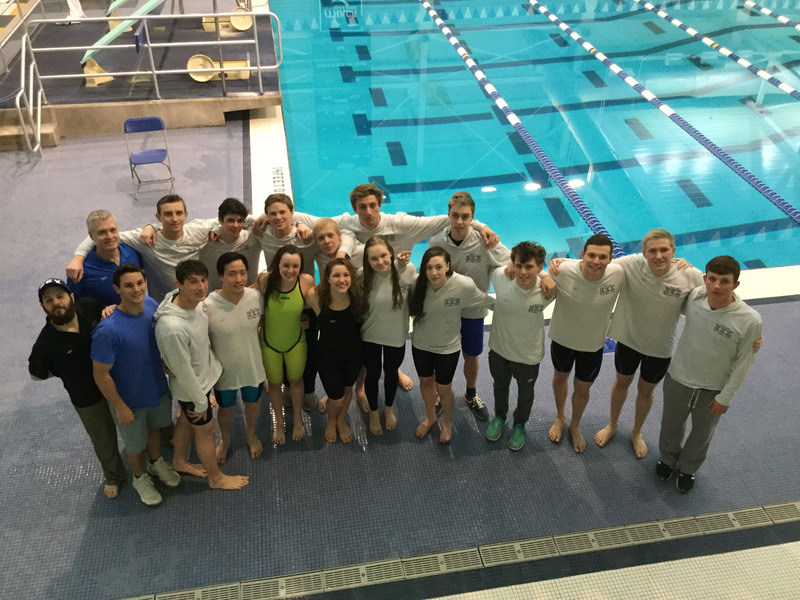 05/13/2016 - Team News - Buffalo Spring Sectional Meet. 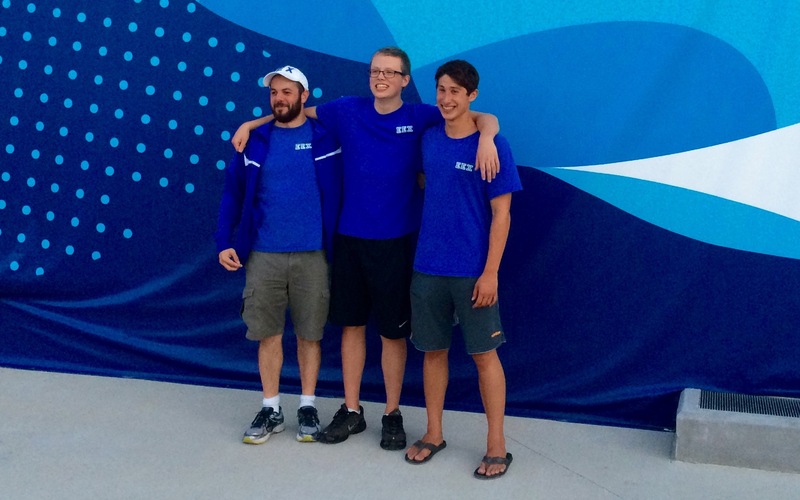 Congratulations to Connor Doyle and Jack McIntyre for competing in 2015 Speedo Junior Nationals.